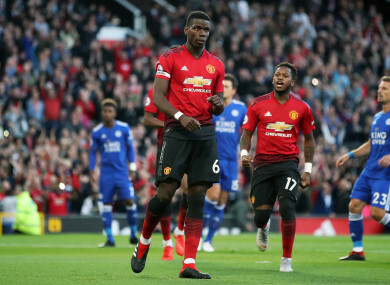 Pogba reacts after scoring a penalty on Friday. United boss Jose Mourinho has predicted a difficult season ahead after not getting the backing he wanted from the club’s board in the transfer market. Email “'Winning the World Cup is in the past' - Pogba wants more trophies after success in Russia”. Feedback on “'Winning the World Cup is in the past' - Pogba wants more trophies after success in Russia”.